PIERRE, S.D. – Gov. 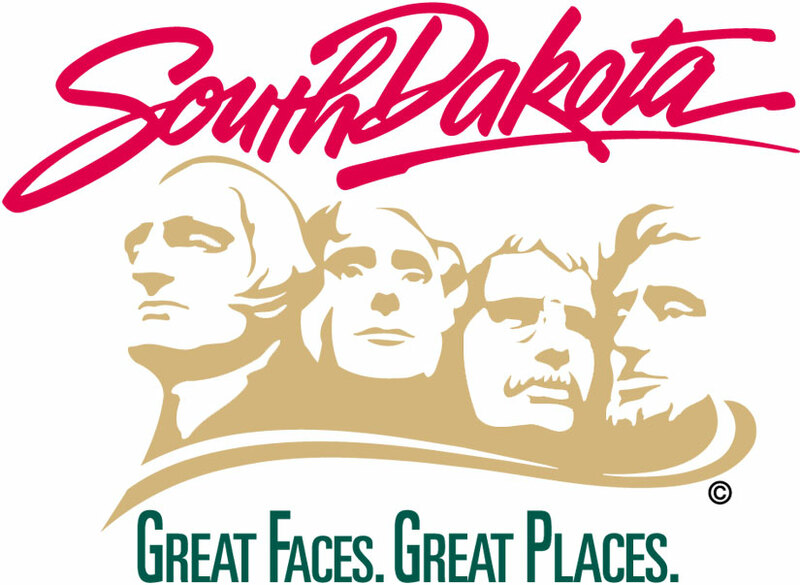 Dennis Daugaard today issued an executive proclamation, calling a special session of the South Dakota State Legislature for Sept. 12 at 10 a.m. CDT to consider legislation relating to the collecting and remittance of sales tax by remote sellers. The special session, which was announced earlier this month, follows the state’s win before the U.S. Supreme Court in South Dakota v. Wayfair, Inc. in June. Gov. Daugaard is also adding a second topic to the special session, relating to the timing of the inauguration of the new governor in 2019. By tradition, a new governor and other state officials are sworn in on the Saturday before the beginning of the legislative session. The state constitution requires that the legislative session begin on the second Tuesday of January, which will be Jan. 8 in 2019. Therefore, the inauguration festivities are set for Saturday, Jan. 5. South Dakota state law, however, states that state officials cannot be sworn in until the first Monday in January, which will be Jan. 7 in 2019, the day before the legislative session begins. This calls into question the legality of an inauguration ceremony on Jan. 5. Gov. Daugaard will be asking legislators to amend the law so that the inauguration can always be held on the Saturday before the State Legislature convenes, as has been the longstanding tradition.